Many of the most talented and diverse artists and musicians in the region join forces to illuminate the opening of Muncy’s annual juried art show. The 11th annual invitational Artists Exhibition and Sale, sponsored by Muncy Historical Society and Museum of History, will be held 5:30 to 9 p.m., Nov. 10, and 9 a.m. until 3 p.m. Nov. 11 at the Pennsdale Civic Center Social Hall, 261 Village Road, Pennsdale. Friday night’s opening includes live music by members of the Williamsport Symphony Youth Orchestra. The artists will be available during both Friday and Saturday hours to meet and greet show attendees, and light refreshments will be available both Friday night and Saturday. The society’s art show committee planned the event to ensure that guests experience a well-rounded event that includes a range of artistic expression. Diversity and excellent artistry remain paramount to the selection process. The show will feature some of the most talented artists in Pennsylvania, whose works are exhibited and collected nationally. 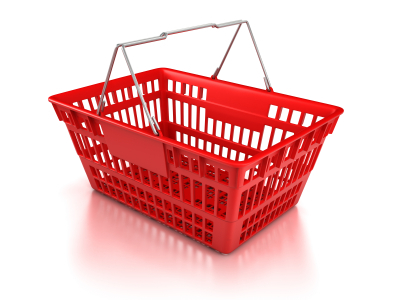 Many share a close relationship with Lycoming County and the surrounding area. This year’s show includes a variety of arts and craftsmanship, including photography, oil painting, jewelry, fashion, pottery, metal- and woodworking, quilting, mosaics, basketry, watercolor, sculpture, pysanky, and home décor. The show will be a rich and varied collection of original work, along with signed and numbered limited-edition reproductions. This year’s artists include Carol Cillo, Michael Coppes, Dorothy Fisher, Steve Getz, Joan and Peter Grimord, Robert Hughes, Selinda Kennedy, Lynn Kibbe, Claudia Leo, Deb Parsons, Kris Robbins, Mark Robbins, Roger Shipley, Theresa Spitler, Deb Stabley, Kathy Sterngold, Bruce Storm, Nella Godbey Storm, Wynn Yarrow and Judith Cole Youngman. Five artists are making their first appearance: Lynette Ambruch, jewelry; Lisa Fink, ceramics; Christy Hoffman, succulents and holiday arrangements, Deborah Mezick, paintings; and Tim Millard, pysanky. Chris Washack rejoins us in 2017 with her top-quality floor coverings. Attendees will have an opportunity to participate in a silent auction beginning Friday, and ending at 1 p.m. on Saturday. Admission to the show is $10 per person, and guests may register for a $250 gift certificate drawing toward a purchase at the 2018 Artists Show. The art show is one of the final opportunities for attendees to participate in the 2017 Passport Program, an initiative sponsored by members of the Historical Organizations of Lycoming County, with support provided by the Lycoming County Visitors Bureau. 5) $25 gift certificate to Station House Restaurant. Drawing for the art show certificate and the Passport Program winners will be Nov. 30. This year marks the 75th anniversary of an important period in the history of Lycoming and Union Counties. Until recently, with the release of the documentary film “Surrender! The Sudden Death of Alvira, Pennsylvania,” the agonizing plight of many citizens of the White Deer Valley in Lycoming and Union Counties during WWII, had gone unrecognized, their stories lost in the tumult of those times. 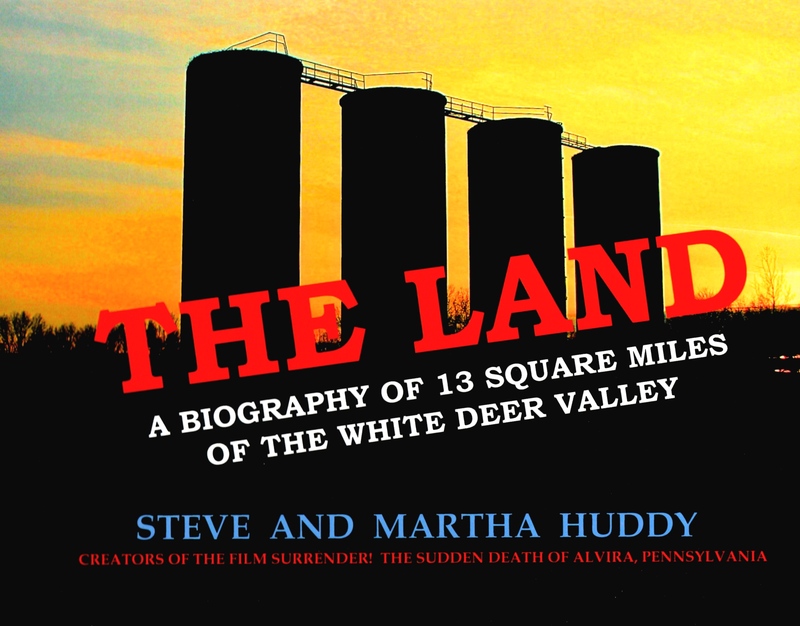 In their new book, “The Land: A Biography of 13-Square Miles of the White Deer Valley,” Steve and Martha Huddy examine (with profuse color illustration) the circumstances surrounding this “lost moment” in local history from a different perspective: a “biography” of the 8,500-acre parcel that housed the munitions factory–acreage that would never return to private ownership. Through in depth interviews of survivors and families, the authors reconstruct the daily triumphs and losses of those residents well before the specter of war arose; recount the tales of notable occupants of “the land;” document the government’s callous takeover; examine and illustrate in striking detail- the construction and operation of the multi-million-dollar TNT plant; and assess its brief, but potent contribution to the overall war effort. Importantly, they extend the “biography” of this land to explore its evolution from pasture to penitentiary, from grazing land to golf complex. Along the way, “The Land” uncovers the decades-long effort by the federal government to minimize the harm inflicted by the ordnance work’s production of chemicals and TNT at the site; the bizarre lengths to which both counties and their commercial-industrial agencies went to market the huge site to industry; the previously undocumented use to which portions of this parcel were subjected; and the cast of characters whose lives intersected over 75 years on this otherwise unremarkable plot. At 489 pages, “The Land” is the definitive documentation, in terms of both research and photography, of an important and under-appreciated piece of our heritage. The Huddys will have numbered and limited hard and soft bound copies of “The Land” for a book signing at the juried art show. This year’s show proceeds will benefit the Muncy Historical Society’s educational initiatives and its outreach, including the 4th annual “Pops at Pepper Street” free concert on Aug.t 4, and the development of an eight-acre plot of land, once belonging to Colonial war hero Capt. John Brady, into a heritage park located at the north end of Muncy. Arts funding support has been provided by Gary’s Furniture, 3 Factory Street, Picture Rocks, state funding through a grant from the Pennsylvania Council on the Arts, an agency funded by the Commonwealth of Pennsylvania and the National Endowment for the Arts; the Lycoming County Visitors Bureau, and friends of the Muncy Historical Society. Directions to the Artist’s Exhibition and Show are: I-180, 220 N exit, EXIT 15, toward Pennsdale; take 220 N approximately 0.3 mile; make slight left onto Village Road; Social Hall on left, 0.3 mile.